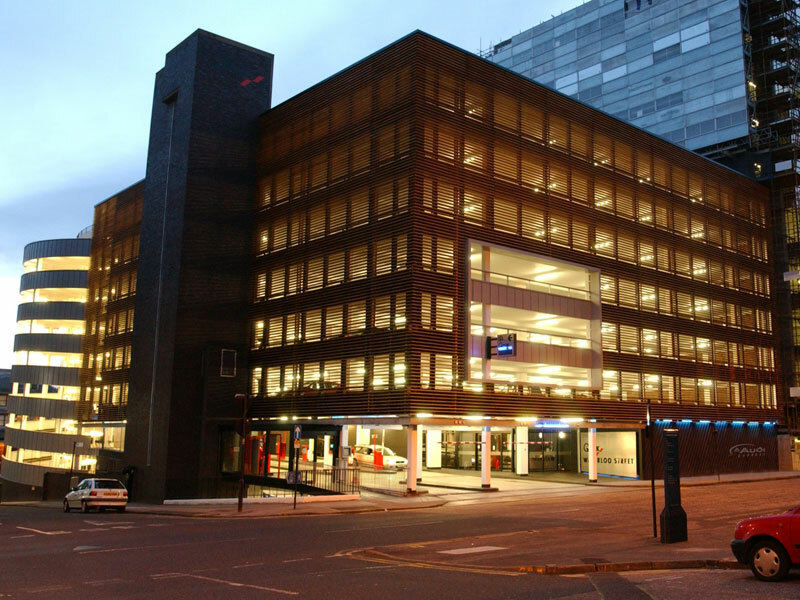 Our new city centre location provides an alternative location for our customers working or living in the city centre making it even easier and more convenient than ever to get your car serviced. Park your car in the Q park in Waterloo Street. Hand your keys to a member of staff in our office located at Q park. We will take care of the rest enabling you to continue your day whether that be work or pleasure. If your vehicle requires further authorised work that may not be completed on the day we’ll provide you with a courtesy car. We can deliver all you would expect from a franchise dealer and more. Not only do we achieve that, we can save you up to 30% on labour costs. Regardless whether your car is a lease car, personally owned, new or old or still under manufacturer's warranty we can take care of it. We carry out specialist work on behalf of several major motor groups including Arnold Clark, Peter Vardy and Evans Halshaw to name a few. We have built our first class reputation over the last twelve years and would like to invite you to visit any of our websites and view our 5 star Google reviews. We strive to deliver you a first class service coupled with top quality workmanship on every occasion and promise to deliver you unbeatable value for money. 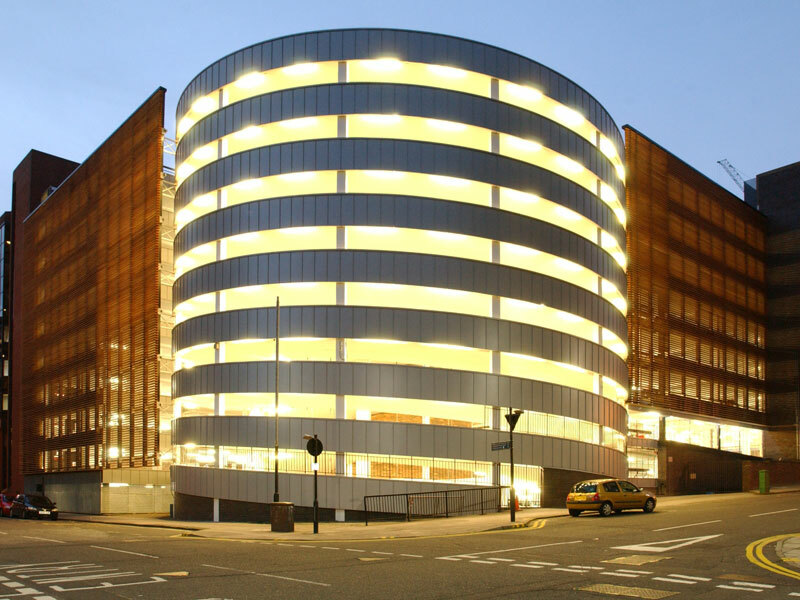 Alongside the convenience and ease of being able drop off and collect your car in the city centre, we have a host of additional benefits that you can take advantage of with our Express collection service. Opening hours between 8:00am - 5:30pm / Mon-Fri. Comfortable waiting space (tea, coffee, wifi, tv) whilst you wait. Save up to 30% on franchise dealer labour costs.